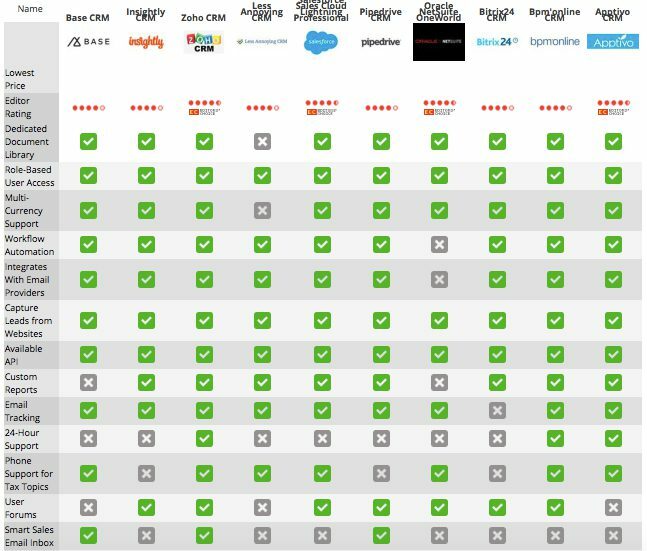 Which is the best CRM software for your property business? Picking a CRM (Customer Relationship Management) system was a lot like horse racing for me, I didn’t have the time to fully look into the form or abilities of each, so went on what other people said and the name! So now, after testing a few and speaking to a lot of people about the ups and downs they have had with the system they chose, I am going to summarise the best out there right now, what they are best for (as there are a number of property strategies out there) and where they gallop to the line or fall at a hedge! What do you need your CRM system to do? 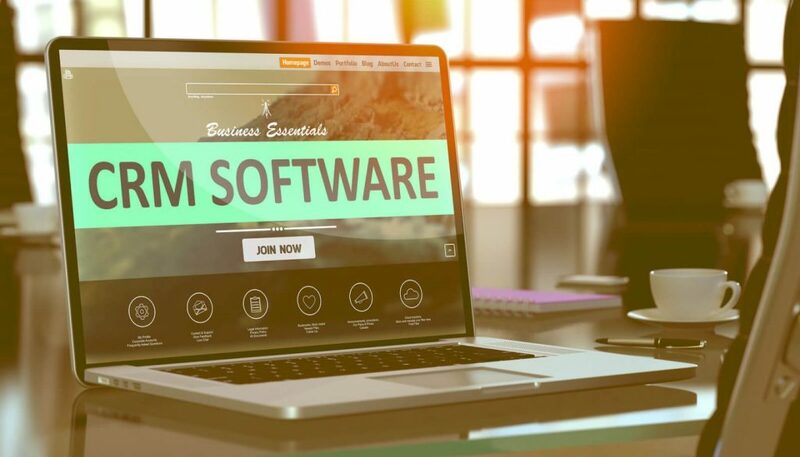 Before we look into the different CRM systems, firstly it is worth working out what you want from a CRM system, what current software you need it to link to and what CRM software can actually do for you and your business. Contractors: Structure and manage all communication with contractors including schedules of work, schedules of cleans and important dates, such as the gas safety certificate due date. Before we look at specific CRM software, do check your current software as some include an element of CRM within them (eg Kigo and Infusionsoft listed below). Also, if you have invested in letting and estate agent software, this should already have a CRM element to it. Has an app for easy upload of contacts, tasks, communication and triggering campaigns/follow-ups. Great for on-the-go property viewings or networking events. Calendar and task management – links tasks to contacts and can automatically generate tasks based on a contact’s behaviour. Verdict: If you are growing an empire, a business with a big team and have 1000s of contacts, then this is worth the investment. Too much time and cost investment for smaller businesses. Sales and project pipelines – automating lead capture and distribution along with workflow management for on time delivery. Great for managing multiple leads. Email templates, scheduling, tracking and comments – systemise and outsource your email management quickly! Verdict: Great choice for those starting out with a widening range and number of contacts to manage. Much cheaper than Infusionsoft and easier to manage. Can schedule all contact – for a number of days before check-in, during stay and after. Great for customer interface, ensuring customer satisfaction and getting those all important 5 star / 10 out of 10 reviews. Is not streamlined in all areas, for example guests input their personal emails on the contracts and this field is not downloadable as a report. Price: Depends on number of SA units, £810 set-up, between £88 and £145 per month plus between £0.53 and £0.57 per night booked. Verdict: It systemises a lot of the contact whilst ensuring that the contract is signed by the guest. This makes it an easy yes for businesses managing SAs. Alternatives are out there with varying capabilities and we have used a couple and chose Kigo to go forward with. Verdict: Similar to Insightly, another good CRM system for the price. Good to use for smaller businesses and teams and with a 3- day free trial it may be good to test to know what features you really need in your business to look out for in another system. invest your time to set up the system correctly in order to get the most from it for your business and property strategy. I hope you find this useful. If you are using a different CRM system that hasn’t been listed above and is working well for you, please get in touch with us via the comments box below to let us know what you are using, which property strategy you use and why you found it the best for you/your business. Catherine has been growing her Amazon, e-commerce business since 2013 giving her the cashflow to leave her public-sector desk job & pursue her dreams of travelling.She has successfully trained hundreds, if not thousands of people how to create businesses that can be run from anywhere in the world on their own terms, becoming a world record holder in the process.